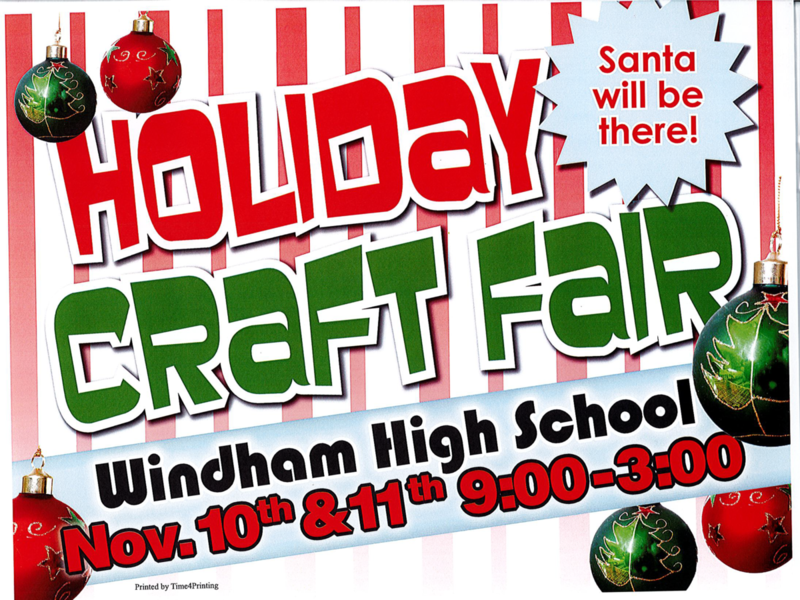 Holiday Craft Fair sponsored by the Windham/Raymond Athletics Boosters. 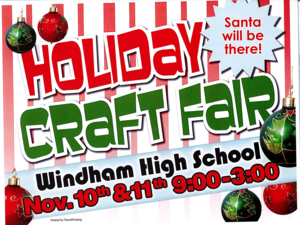 Holiday Craft Fair sponsored by the Windham/Raymond Athletics Boosters. November 10, 11. 9-3 in the WHS Gym.